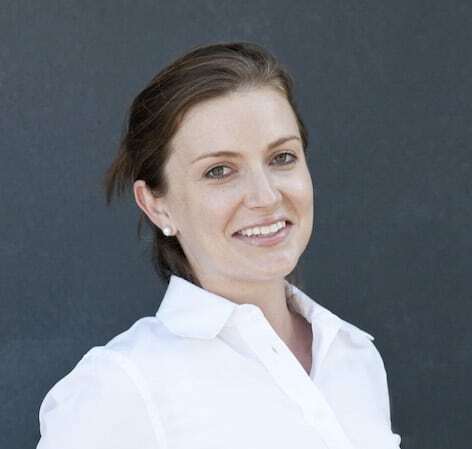 Australia – October 12 reporting deadline looming – What are the penalties for not reporting? Who needs to report under intermediary authorisation or authorised representative arrangements in relation to OTC derivatives? This article was written by Patricia Tsang and Sophie Gerber (Director, TRAction Fintech Pty Ltd which provides services to report on behalf of OTC derivatives issuers). A “Reporting Entity” needs to report information about its “Reportable Transactions” under the ASIC Derivative Transaction Rules (Reporting) 2013. 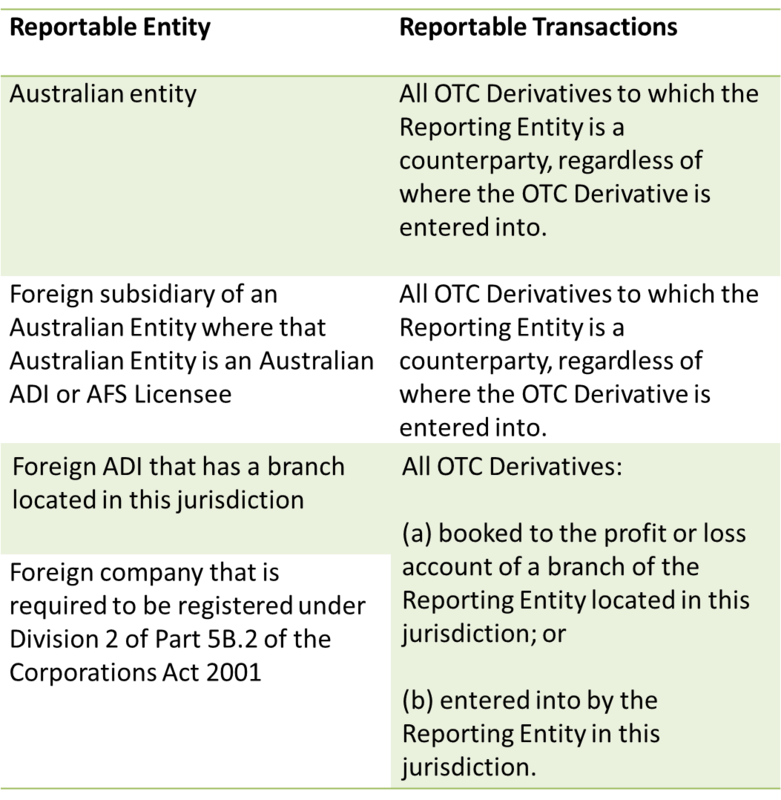 Assuming that an OTC derivatives broker is an Australian entity or foreign subsidiary of an Australian entity in respect of a transaction with a customer, the Reporting Entity is the counterparty with the customer. The counterparty with the customer will be the issuer of the derivative. This is identified in the relevant Product Disclosure Statement. Where the broker does not have an AFSL and is part of an intermediary authorisation arrangement under s911A(2)(b) of the Corporations Act with an AFS Licensee, and the broker is the issuer of a derivative with a customer under the intermediary authorisation arrangement, the broker is the counterparty to the customer and the Reporting Entity for the derivative. On the other hand, where the broker is only the authorised representative of an AFS Licensee and the AFS Licensee (including where the AFS Licensee uses a registered business name) is the issuer of a derivative with the customer, the AFS Licensee is the counterparty to the customer and the Reporting Entity for the derivative. Australia – October 12 reporting deadline looming - What are the penalties for not reporting?